-Sharon confronts Chelsea about her feelings for Nick, and Devon faces an ethical dilemma. -Jack marks his first holiday without Phyllis; Hilary shows her true colors. -The residents of Genoa City put their differences aside to celebrate Thanksgiving. Thursday, November 24, 2016 – THE YOUNG AND THE RESTLESS will be pre-empted due to CBS Sports coverage of NFL Football. 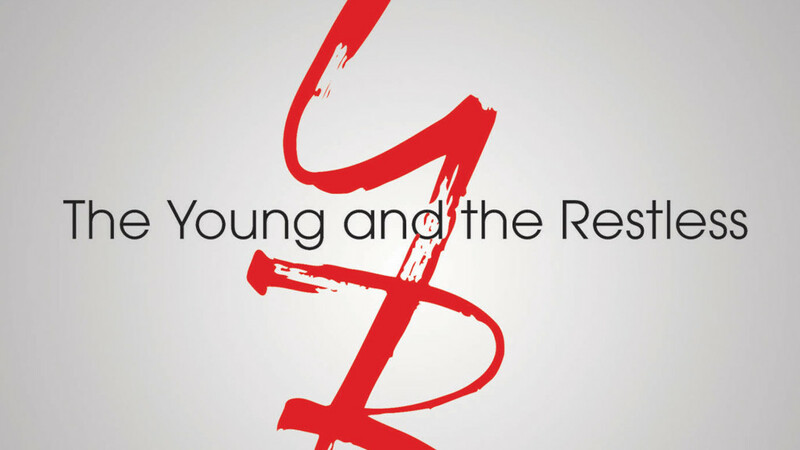 Friday, November 25, 2016 – Repeat episode of THE YOUNG AND THE RESTLESS 11,000th Episode will air 12:30-1:30 PM, ET and 11:00 AM-12:00 PM, CT and 3:00-4:00 PM, PT due to CBS Sports coverage of NCAA Football.